Creating an environment where children grow, develop and are nurtured through creative learning and fun-filled play. Located at the south end of Islington Village, we've created a centre of bright and stimulating spaces to learn and play. A nurturing and positive atmosphere is encouraged by warm and friendly staff all qualified in Early Childhood Education. Children learn through play based education and emergent curriculum. Each classroom is set up with fun filled age appropriate centres that encourage both cognitive skills as well as fine and gross motor skills. Our day care centre provides delicious and organic food. 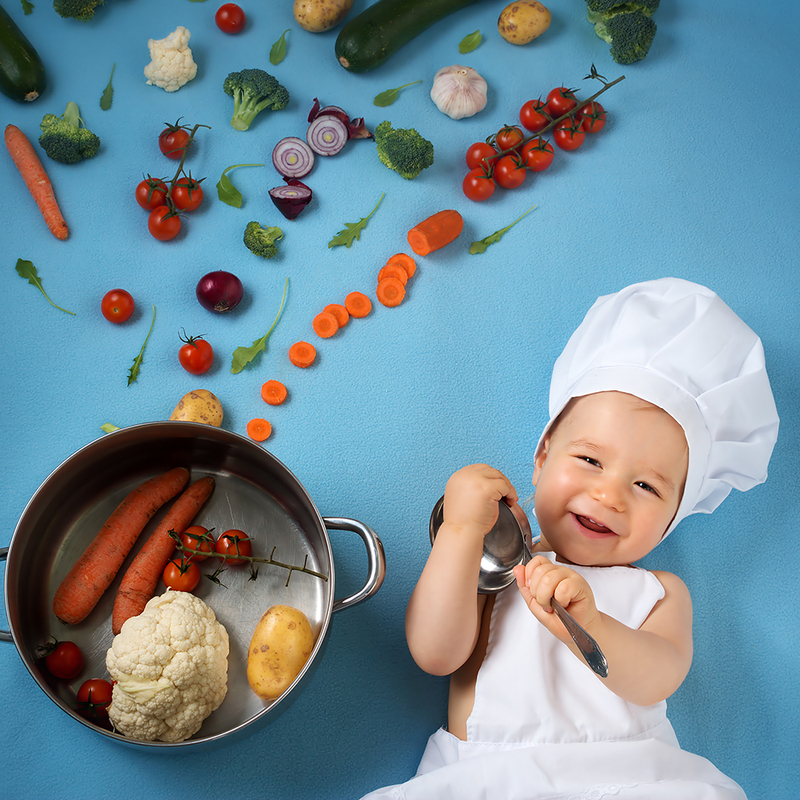 A wide variety of healthy choices ensures a balanced diet to meet the nutritional needs of growing kids. Our facility is nut-free to safeguard children with allergies. FOR WAITLIST INFO PLEASE SEE OUR CONTACT PAGE.